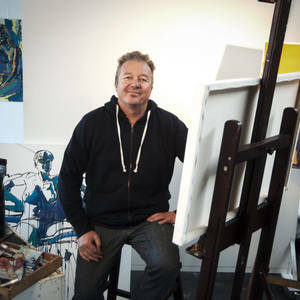 Figure Painting Workshop – 5 sessions by Anthony de Klerk. We will be focussing on finding an own individual style, whilst still paying attention to composition, drawing and proportions. We will be working in oil on canvas from a live model and the workshop will run over 5 sessions on Wednesday nights 6: 30pm to 9.30pm.